Upcoming release of new version on iOS is iOS 10 that you feel surprised. And unveiled already on June 13, 2016 with lots of new features and changes in user interface from Control center, Notification center, Annoying Apps (Home Kit apps, Stock App) and Home screen customizations, Inside app UI, 3D touch improvements and many features shared in this article. Please comment me on any update and new updates you have on new iOS 10 features. 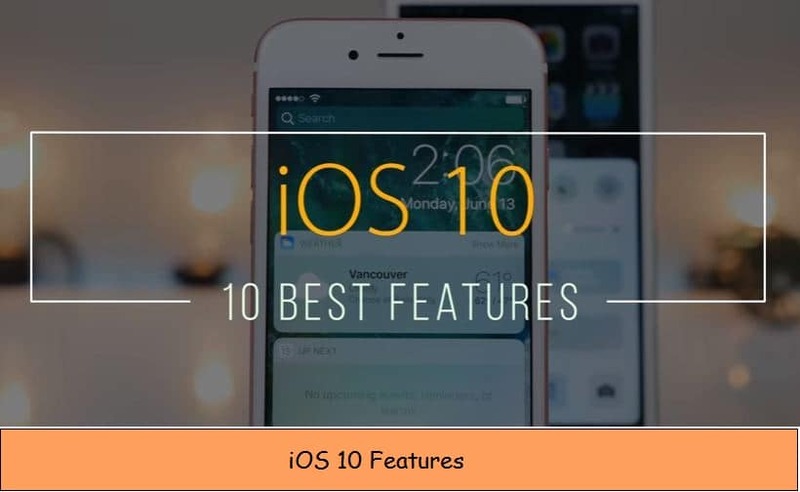 Know iOS 10 Compatible devices, ready to install iOS 10 Bata. 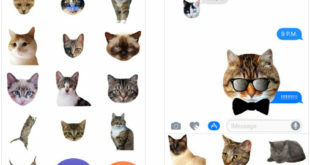 And Enjoy below fresh new iOS 10 features. Remove official app like Stock, Watch App, and Weather app from home screen layout. That might be reserve important space or also affect storage capacity. Still delete app operation same, Press and hold on App icon that you want delete, Next tap on cross mark > Remove from popup. Restore deleted app downloadable from app store just like third party app in free. 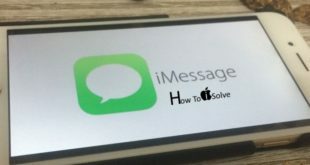 You can remove or hide message that you don’t want see in conversation like picture, text. Retrieve or watch again by tap or swapping on it. Proactive screen in iOS 10 is new feature that’s work on gesture. Swipe to the left most screens, See all stuff in to single screen. Including widget from today’s view, Also pull down screen to see notification. Beautiful animations on launch new app or close it. Easy for developers in design app, easier for the users who can easily go back previous screen by tap on back button at top in app layout is re-designed for iOS 10. Now From lock screen control center access all home kit device, by swipe up or left scroll screen show up all home kit device and app. Search by text in your notification center, that’s making easy to find for fickle iOS users (iPhone/ iPad/ iPod Touch). Proactive features for new iOS 10 device, not easy to know where are you when you access locked screen to see iMessage or Lock screen. So get the identity where you are on. 3D touch pick pop available for mostly all App and icon (Flash Light, Camera, Calculator, Camera). Allocate memory space to Apple Music app songs, that’s option for easily make space if your device running on low space. Out of your limitation automatically delete songs. Speedy open camera, Also Keep music turned on background when you take click on camera app. Safari Support Apple Pay: Through iOS device pay payment with Apple Pay on any Browser on Mac OS sierra. Keep updating you from us on best most useful new iOS 10 features by subscribe our social pages (Google, Facebook or Twitter). Also Share with your friends.